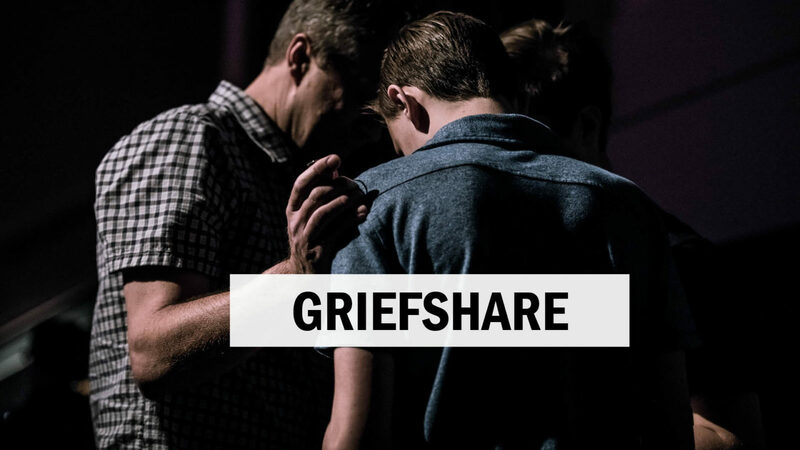 GriefShare is a support group geared for help and encouragement after the death of a spouse, child, family member or friend. You will discover GriefShare to be a place where you can find support from others who understand the road you are traveling. Our team of facilitators have all gone through their own personal journeys of loss and are ready to serve you.